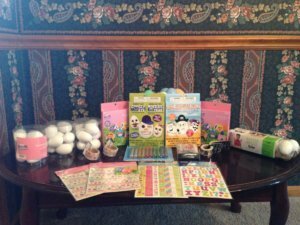 The Keira Kilbane Foundation was privileged to once again partner with Jeremy Cares to provide Easter baskets, specialized Easter presents, Easter egg decorating supplies, and Easter egg hunt supplies. 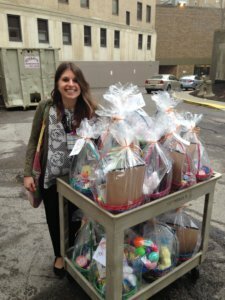 We delivered the Easter gifts to UH Rainbow Babies & Children’s pediatric cancer inpatient unit on Friday, March 30th. 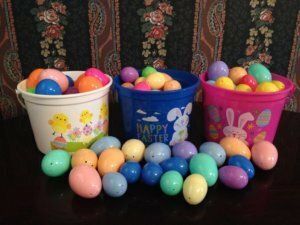 The nurses then hid the eggs for the patients to do Easter Egg hunts in their rooms and also delivered the Easter baskets overnight while they were sleeping. 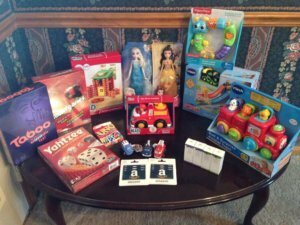 We received a story from the hospital about the patient experience with our donations. 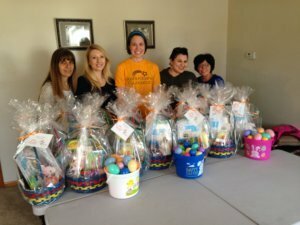 Two adolescent young adult patients joined the nurses to hide the eggs and pass out the baskets after the younger kids went to bed. These two patients had never met and were a similar age and in the hospital for another holiday. Both, after undergoing a long day of chemo and one needing to receive blood as well, came out of their rooms at midnight. Both were anticipating what time kids would be up in the morning to do the egg hunt so that they could watch them. Thank you for making this possible!